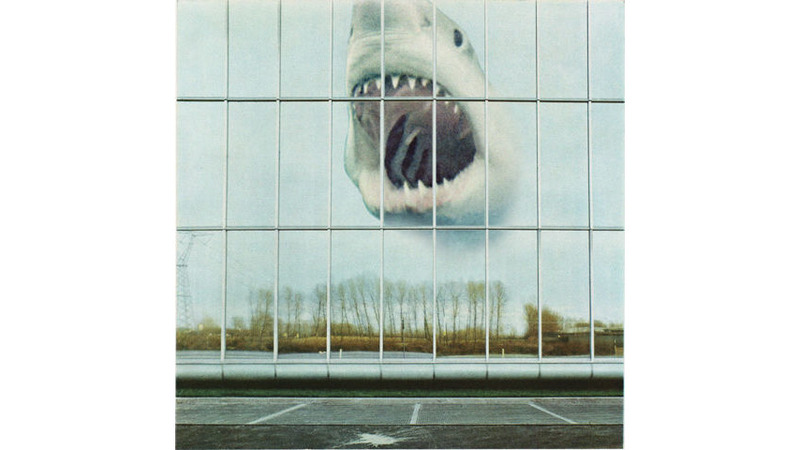 On 2008’s In The Future, Black Mountain built a muscle car of an album that woke up the whole block as it tore out of the driveway, but followup Wilderness Heart is more a loose assortment of chrome and steel. In the wake of their creative breakthrough, the band has opted to emulate the classics rather than fine-tune their own sound: “Radiant Hearts,” a love ballad with the opening line “Children play softly around the explosions,” invokes the end-times folk of Jethro Tull, while “Rollercoaster”—all psychedelic sludge and cymbal crashes—is pure Led Zeppelin. Taken individually, the songs are beefy enough to satisfy stoner-rock munchies, but as an album, Heart is hardly cohesive. This may not be the band’s fault: The recording process saw them transition from self-production to two different producers (Randall Dunn and D. Sardy). While there are high points (Amber Webber shares more of the vocals with Stephen McBean, and her operatic wail complements his caged-animal sneer) these songs needed a bit more tinkering before they left the garage.